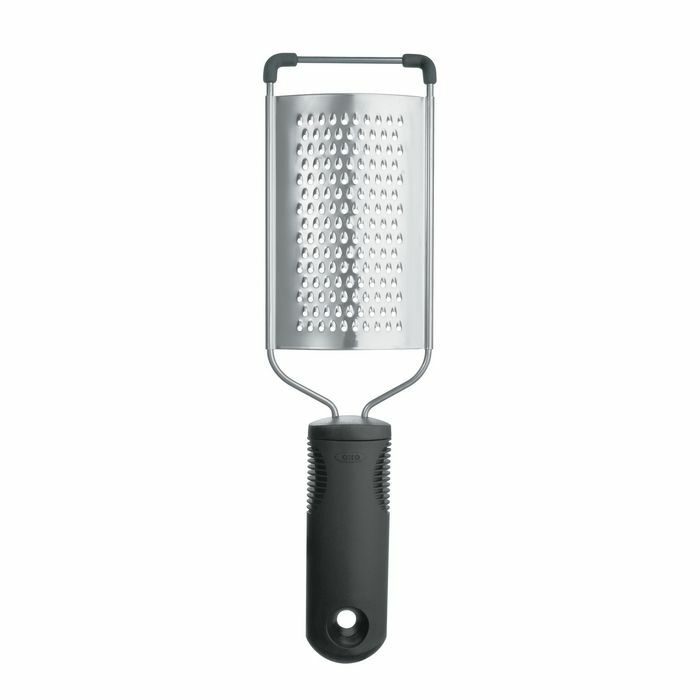 The OXO GOOD GRIPS Grater is a helpful cooking and baking tool. 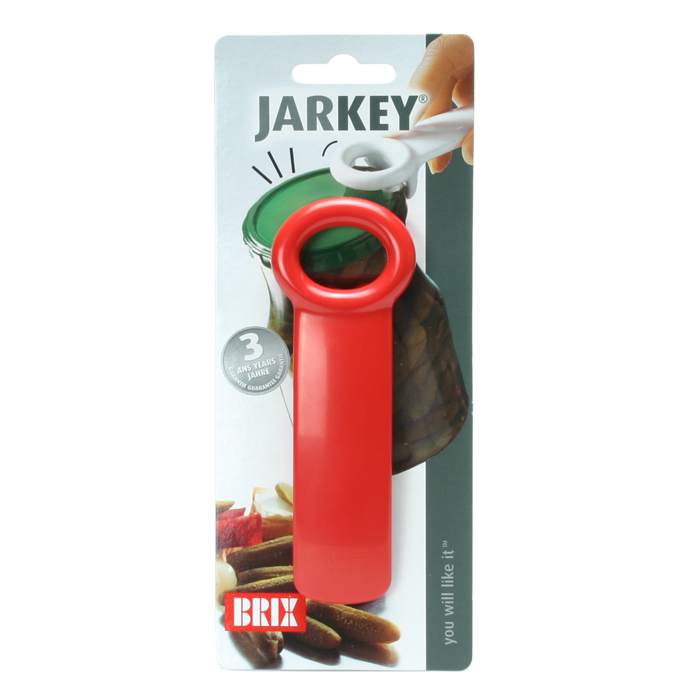 Its stainless steel head makes finely grated citrus zest, chocolate, hard cheeses, and more, and its soft handle absorbs pressure so your hands don't have to. Size: 25 x 5 x 2,5 cm.